1:51:20– Frank in The Overnightscape Studio, plus the Other Side. Topics include: Dreaming in 91, betel nut, Devil Nut, Outrunners, candy review (new M&Ms peanut flavors – Chili Nut, Honey Nut, Coffee Nut), Belouis Some, Gentle Giant, Vinyl, Billy Crystal, Howard Stern, and much more… plus the Other Side (at 1:09:04)… FEMA Camp Footage (Concentrations Camps in USA) [YouTube], Eclosion by Salmo [FreeMusicArchive, CC BY 4.0], MTV Music News/ Rare Early MTV Music Video with VJ Martha Quinn June 16th, 1982 (excerpt) [YouTube], Disappearing Act by Bullette [Archive.org, CC BY-NC-SA 2.5], Labyrinth by Monomer [Ubiktune, CC BY-NC-ND 3.0], Reckless Thoughts by Black Math [FreeMusicArchive, CC BY-NC-ND 3.0], Bill Osco’s Alice in Wonderland (trailer) [YouTube], Pine Apple Rag composed by Scott Joplin [Archive.org], Menlo Park Mall Commercial from the 1980s [YouTube], Kotti by Texel [Archive.org, CC BY-NC-ND 3.0], Chrome Beach by KFDDA [SoundCloud, CC BY 3.0], “Eye On” – Computer graphics – from late 1982!!! [YouTube]. 35:33 – Let’s see what’s going on down in Pine Ridge. Recorded 3/24/16 and 3/25/16. 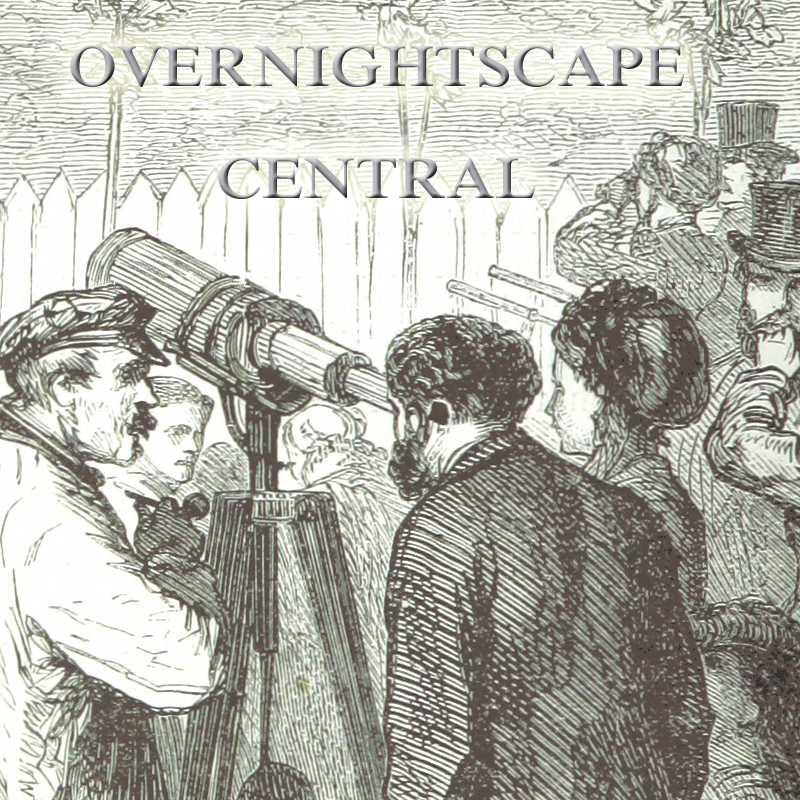 Released March 2016 on The Overnightscape Underground (onsug.com), an Internet talk radio channel focusing on a freeform monologue style, with diverse and fascinating hosts. 56:39 – Rolling Stones Rampling!! Jimbo helps review ‘Private Snuffy Smith’ (1942) as part of Group Film Focus III!! New Music From Be Stupid!! Polar Expeditions!! Little Rascals Talk!! As ever, your host, compiler/assembler/content deliverer is PQ Ribber!! 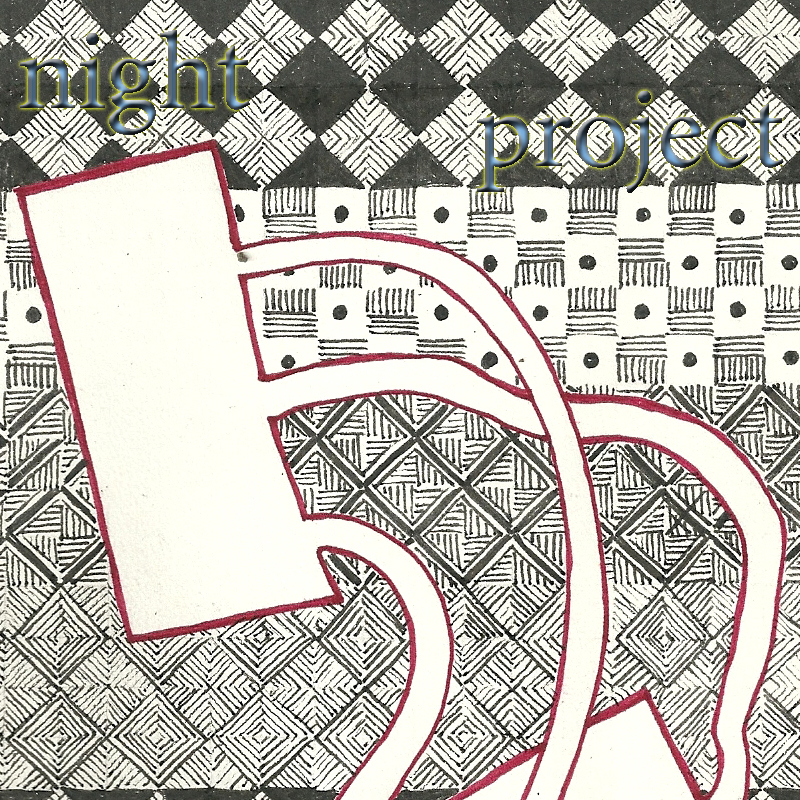 Released March 2016 on The Overnightscape Underground (onsug.com), an Internet talk radio channel focusing on a freeform monologue style, with diverse and clever hosts presenting unique programs, historic archival material, and nocturnal audio emissions. 1:25:41 – Clara Tse!! Shambles Constant!! Frank Edward Nora!! As ever, a unique set of monologues, hosted by PQ (the) Ribber!! 2:03:55 – Frank in NJ and NYC, plus the Other Side. Topics include: Doors put on the symbolic building, Timewave Zero, teacup of doom, Gentle Giant, Stereolab, tragic world events, American Idol, Sia, conspiracy theories, ramen, Hearthstone, old websites, Onsug Radio, Space Duel, Patty Duke dead at 69, John Astin, Joyce Bulifant, The Overnightscape 933: Bad Sneakers (12/8/12), disclosure, decadence, animal boxes, and much more… plus the Other Side (at 1:21:43)… Tripping by Paul Lisak & After The Ice [Jamendo, CC BY-NC-SA 3.0], 1986 Hardee’s Restaurant Training Video – 2/3 [YouTube], Woodstock 89 – Hell No (8/16/89) [Onsug, CC BY-NC-ND 3.0], Star Guide by Tryad [Archive.org, CC BY-SA 2.5], Johnny Paycheck Chillicothe Prison Interview [YouTube], Her Majesty by Garmisch [blocSonic, CC BY-NC-ND 3.0], Uneasy by Bullette [Archive.org, CC BY-NC-SA 2.5], WGN Radio 720 – “We Should Have Listened to Roy” (Commercial, 1980) [FuzzyMemories.TV], RToneL by Sally Ride [Archive.org, CC BY-NC-ND 2.5], Bad Girls (Gottlieb, 1988) [PinMAME]. 51:10 – Presenting The Lum and Abner Showcase, which will be released every Tuesday and Thursday for, oh, a little while anyway. Hosted by Shambles Constant, who will sit down and loaf with ya a while before and after each Lum and Abner program. Recorded 3/23/16. 1:33:00 — Join Mike in the studio late at night. Topics include weird cigar store clerks, the social outcasts of retail, and the “High Fidelity” syndrome; “Infinite Jest” and David Foster Wallace; review — “The End of the Tour” (2015); Alanis Morissette; remembering comedian Garry Shandling and his ground-breaking genius; Norm McDonald; the cottage industry of the O.J. Simpson trial, and; much more! 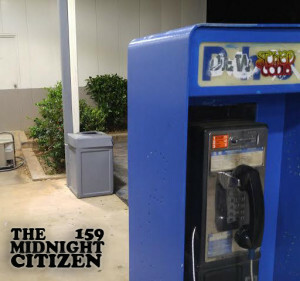 Music for this episode is from the New Midnight Cassette System by Frank Edward Nora (Creative Commons License 1.0 Universal). This work is licensed under a Creative Commons License Non-commercial Share-Alike License. Attribution by Mike Boody. Released March 2016 on The Midnight Citizen and The Overnightscape Underground. 26:46 – My last day before turning thirty (and doing daily shows). Chatting about sides to issues, The Coffee Club in Singapore and Australia, angry zebra crossings, Easter Saturday, coffee shop vibes, Goldilocks weather, standing desks, finding my old swing set, ridding ourselves of junk, retail workers on public holidays, Shambles on turning thirty, birds, and flowers. 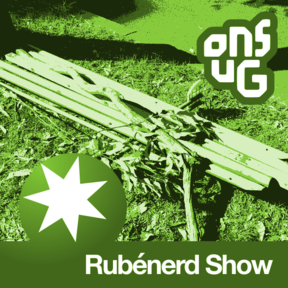 Released March 2016 on Rubénerd and The Overnightscape Underground, an Internet talk radio channel focusing on a freeform monologue style, with diverse and fascinating hosts. 1:44:13 – Frank in NJ and NYC, plus the Other Side. Topics include: Atari Vault, paper stores, Gentle Giant, David Foster Wallace, Garry Shandling dead at 66, TV for kids in the 70s, void moons, 209, macaroni and cheese and Guinness, It’s Garry Shandling’s Show, The Larry Sanders Show, Tay the failed AI, Rescue 911, Avatar (2009), Batman v Superman (2016), Atari cartridges, Gremlin Industries, Eliminator, dreams of the burrito fiend, Onsug Radio, Easter, and much more… plus the Other Side (at 1:00:36)… The Fantastic Food Factory [YouTube], Forest by Staraya Derevnya [Archive.org, CC BY-NC-SA 3.0], Wonder Why by McDonat [Archive.org, CC BY-NC 4.0], 94-Piece Jumbo Beanie Baby Set – 1998 (Don West) [YouTube], General Cinema Corporation – Feature Presentation – 1977 [YouTube], Neptune, The Mystic by Gustav Holst [collection], Cinderella 2000 (1977) trailer [YouTube], Memorial City Mall Commercial, 1989 [YouTube], We Are Not From Sugar by Bullette [Archive.org, CC BY-NC-SA 2.5]. You are currently browsing the archives for the 'Mar16' category.